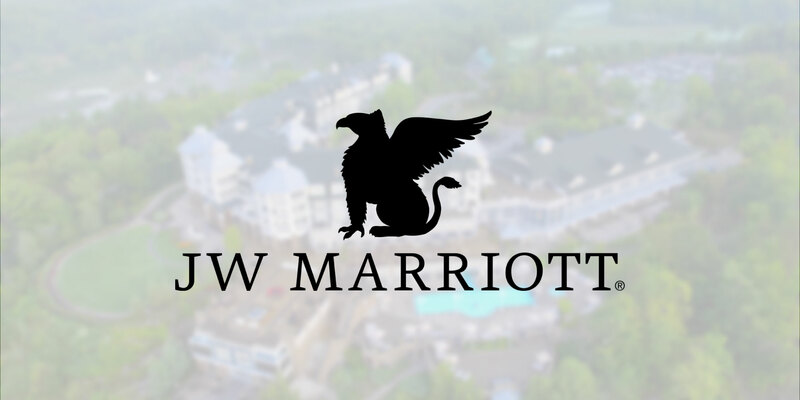 The Rosseau is Canada’s first JW Marriott Resort & Spa, located in the heart of Muskoka, Ontario’s “cottage country”. This Ontario luxury resort welcomes guests to natural, unspoiled surroundings. The Rosseau is set on a granite bluff overlooking tranquil Lake Rosseau. Only two and a half hours north of Toronto, the exquisite resort in Canada offers a luxury retreat experience that sets it apart from ordinary hotel accommodations, and has again been recognized by Condé Nast Traveler Readers’ Choice Awards.